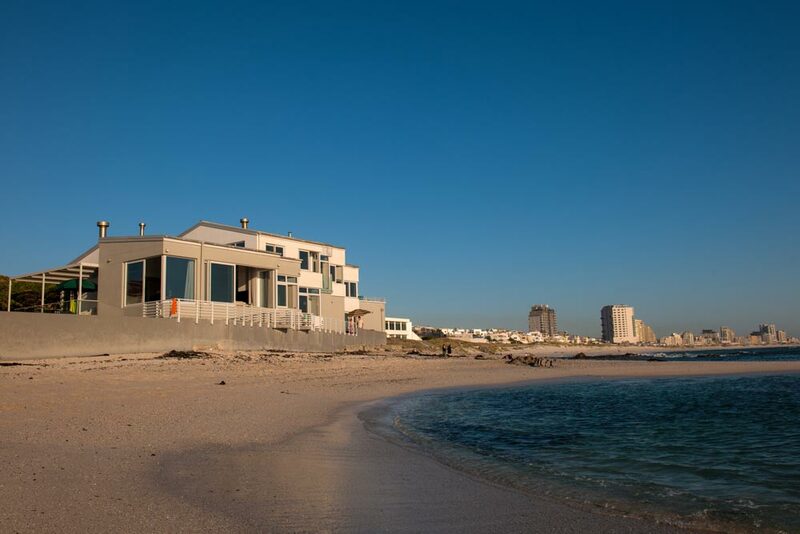 Bokkombaai is a fully equipped self catering holiday home that consists of 3 apartments. 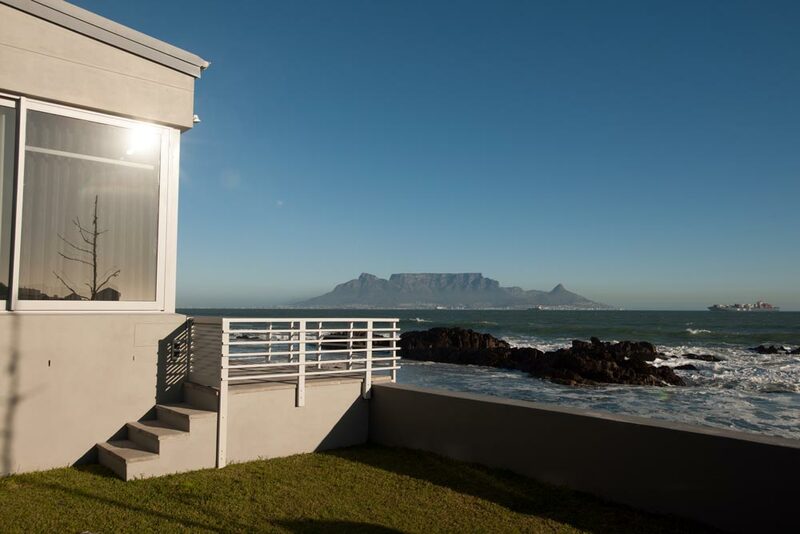 It is right on the beach and has spectacular views of Table Mountain, the Atlantic Ocean and Robben Island from all bedrooms and living areas. 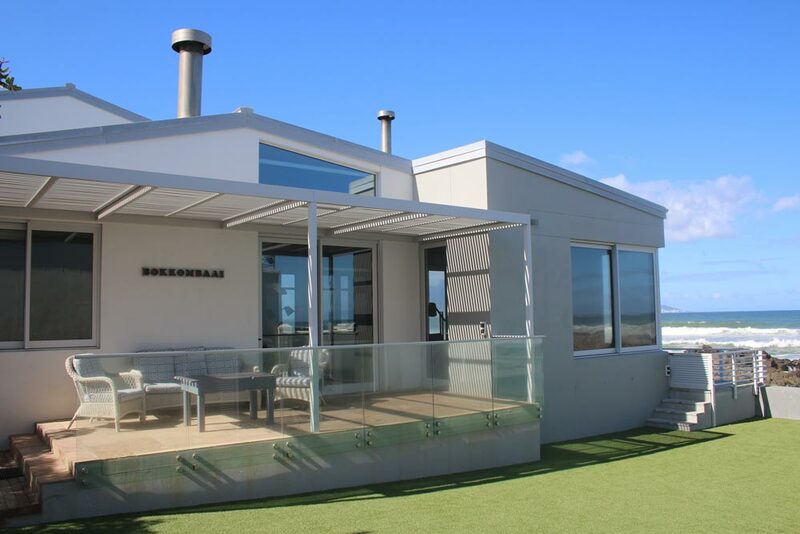 Blouberg lies on the west coast of Table Bay and is a relaxed 20-minute drive from Cape Town city centre. 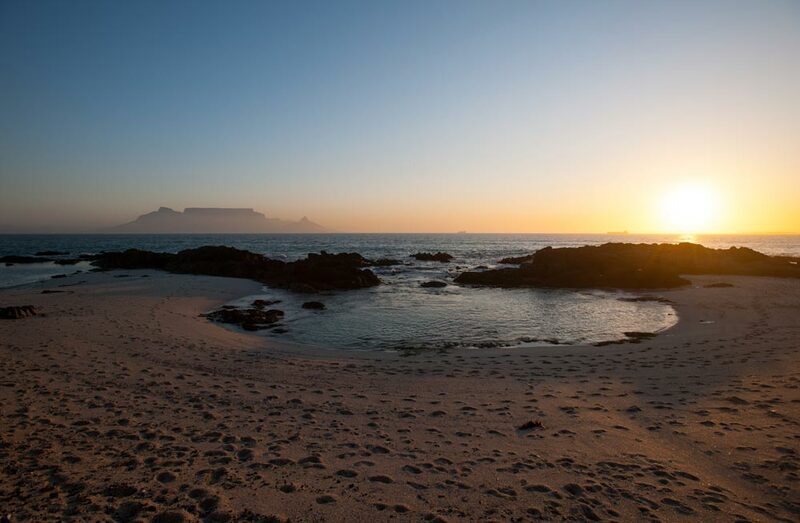 Bloubergstrand beach gives a wonderful view of Cape Town and it is from here that the perfect postcard pictures of Table Mountain are often taken. The rolling dunes of the Atlantic beach at Blouberg form part of the unique Cape floral kingdom, which is renowned worldwide for its diversity and richness of plant species. 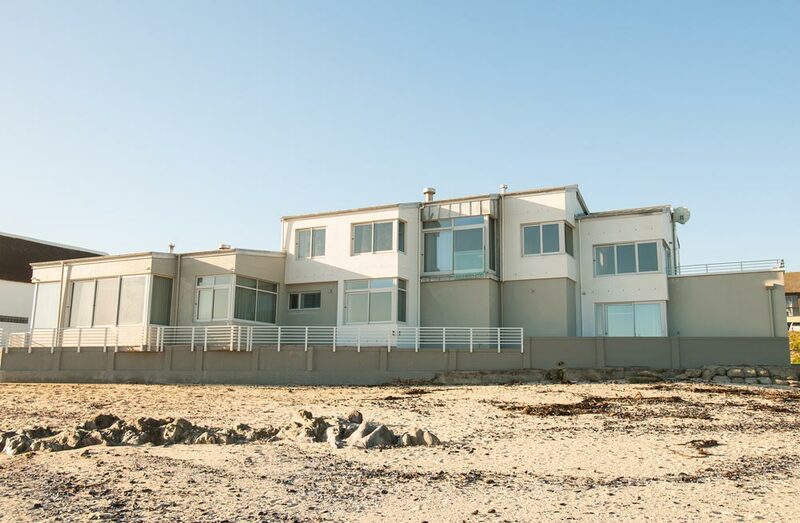 Restaurants are within easy walking distance, while you watch the windsurfers and kite-surfers at play. Dolphins and whales also make appearances at certain times of the year. 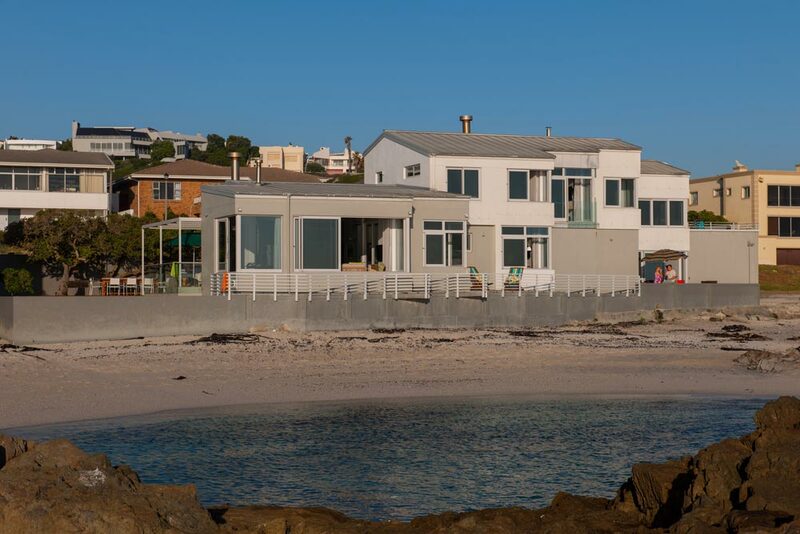 The second British occupation of the Cape started on Blouberg Hill in 1806 when General Sir David Baird and his British expedition forces won the battle against the Dutch East India forces under General Janssen. Ruins of this battle are visible to this day on the impressive mass of Blouberg Hill.